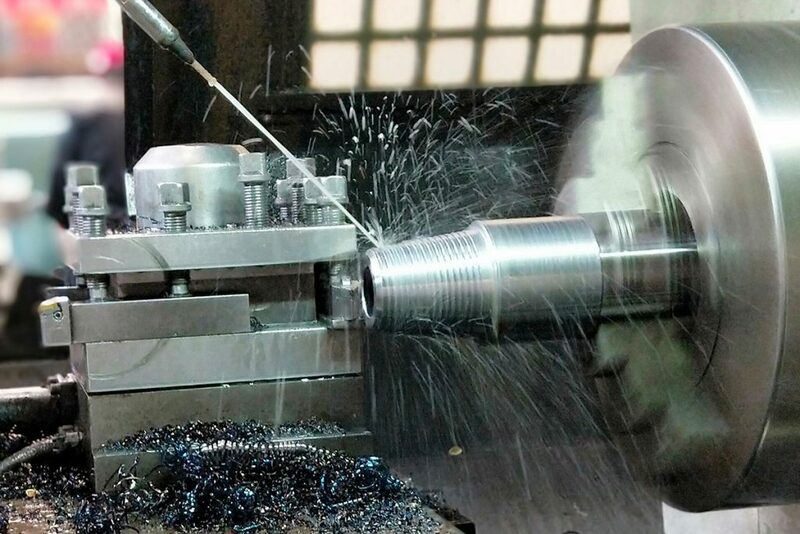 Every key manufacturing process at North Star facilities is subject to strict control and record-keeping requirements. Repeatability and traceability are the watchwords of North Star’s Production and QA teams. 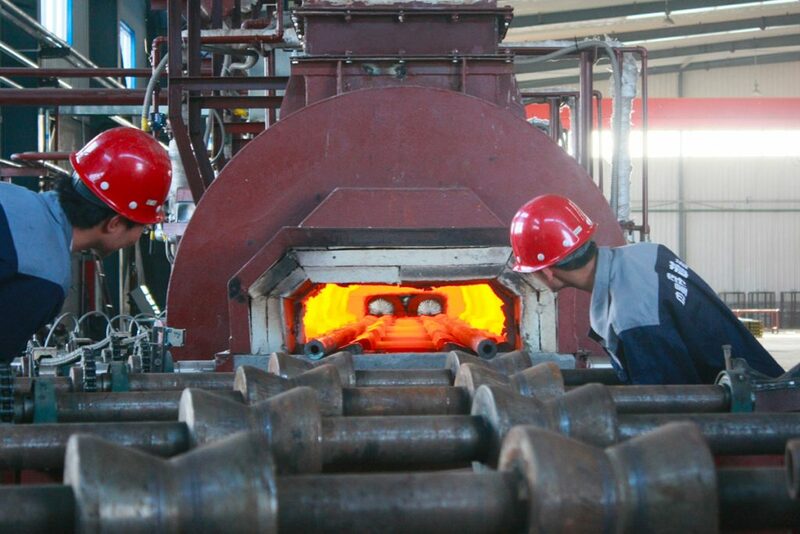 In-house heat treatment ensures optimum surface hardness and case depth. Lab testing of all heat-treated products is conducted by individual batch to confirm that our stringent product specifications are met. 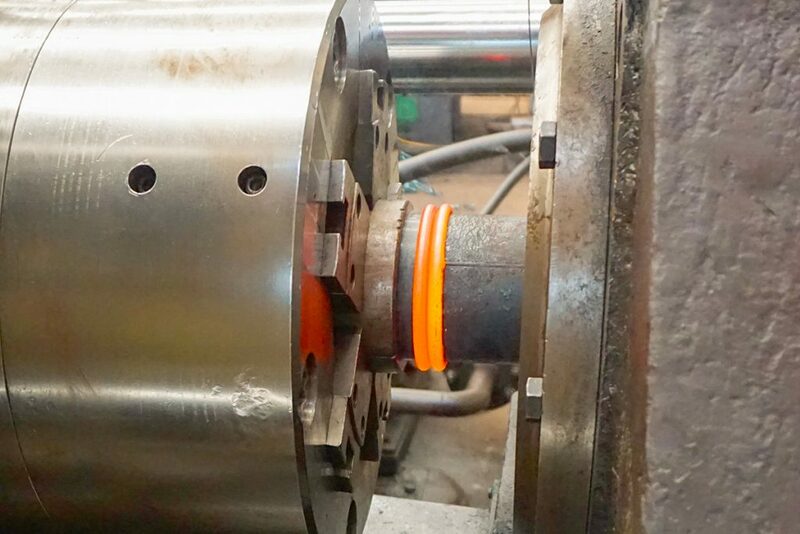 All machined threads are individually inspected using certified plug and ring gages to insure the specified stand offs. 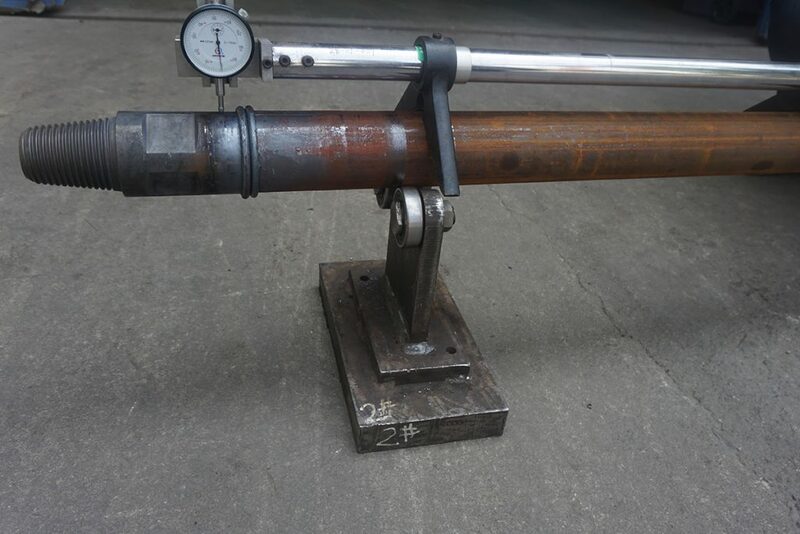 Our welding options include both friction welding and submerged arc processes. 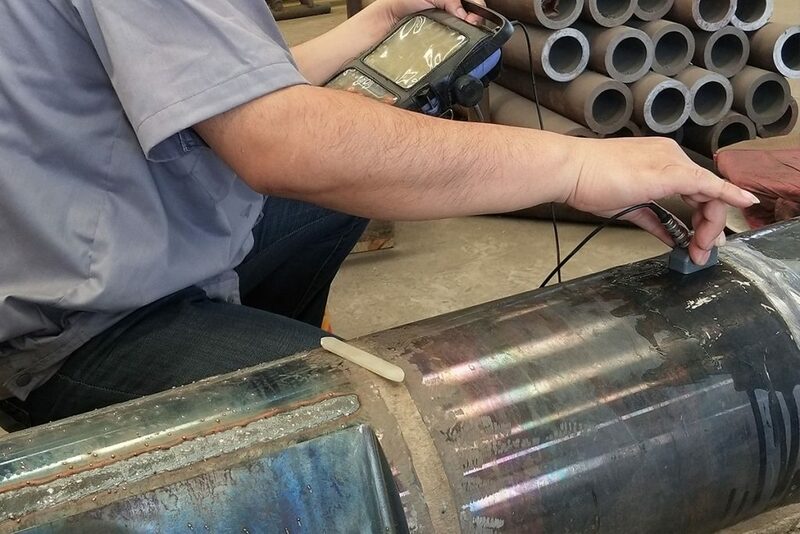 All welds are inspected in-house utilizing non-destructive ultrasonic testing methods. 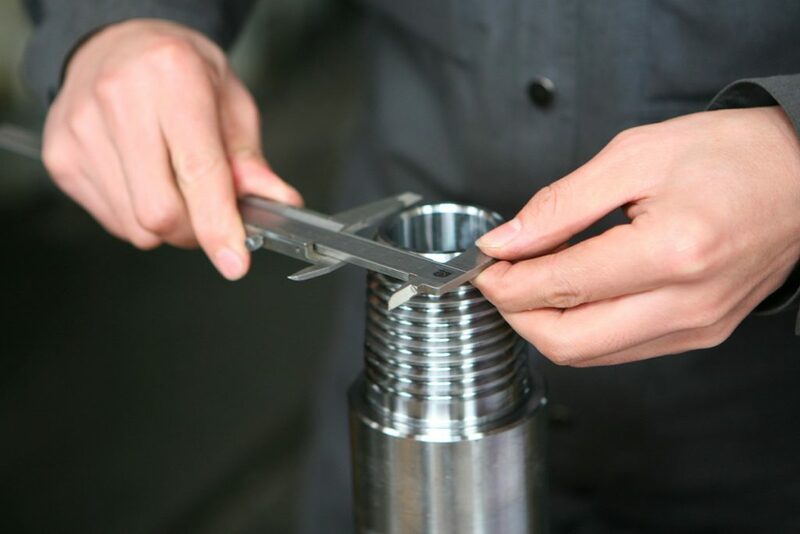 Straightness and concentricity tests verify compliance with manufacturing specifications. Independent OQC team performs final inspections and document checks before shipment.